The fifth annual Sutton Tree Pageant features 10 artificial trees decorated by local businesses. The fifth annual Sutton Tree Pageant includes 10 trees decorated by local businesses. Photo: Sutton Place Hotel. The holiday spirit is alive at the Sutton Place Hotel as the fifth annual Sutton Tree Pageant is about to get underway. 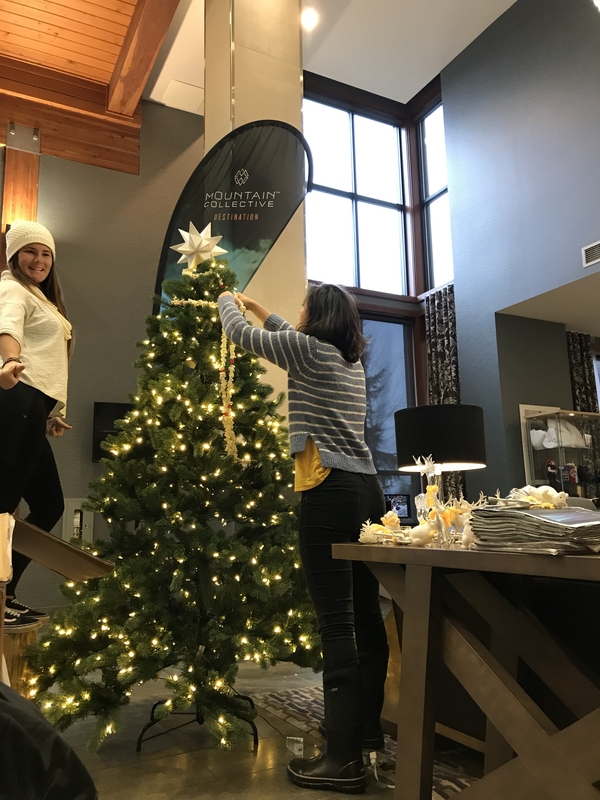 This year there are 10 artificial trees on display that have been decorated by local business partners and organizations that Sutton Place works with throughout the year. Friends, family, guests and visitors are welcome to come and enjoy the spectacular display. For a donation of $5 the public can purchase a ballot to vote for their favourite tree. All ballots are entered into a draw to win a number of great prizes. 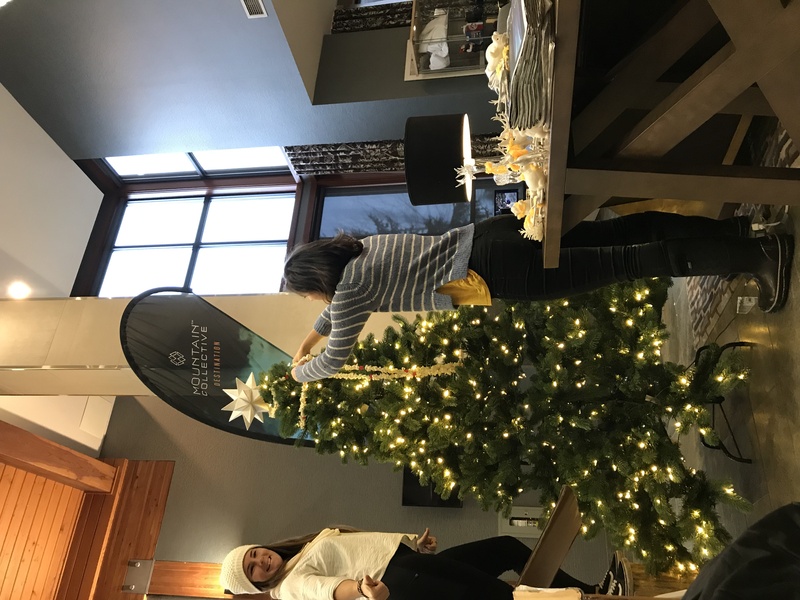 All proceeds from the tree pageant go to benefit Community Connections, a local not for profit organization that provides a multitude of services including the food bank, counselling services, youth services and more. 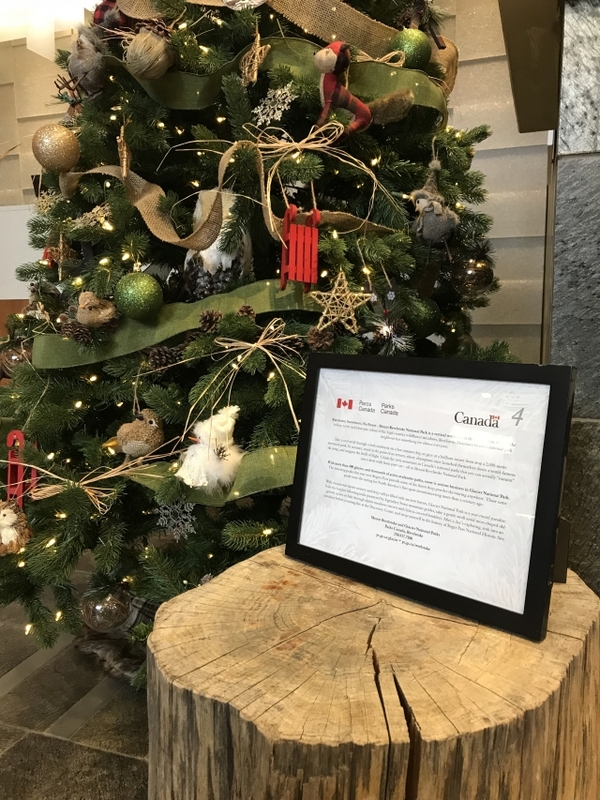 The 10 trees featured in this years Sutton Tree Pageant are all decorated by local businesses with proceeds going to support Community Connections. Photo: Sutton Place Hotel. There is an official unveiling of the trees on Thursday, Dec. 6 from 5 p.m. to 8 p.m.